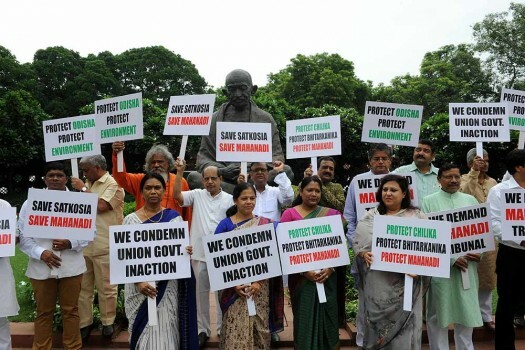 MPs of Odisha staging protest over Mahanadi water dispute near Mahatma Gandhi statue on Parliament, in New Delhi. 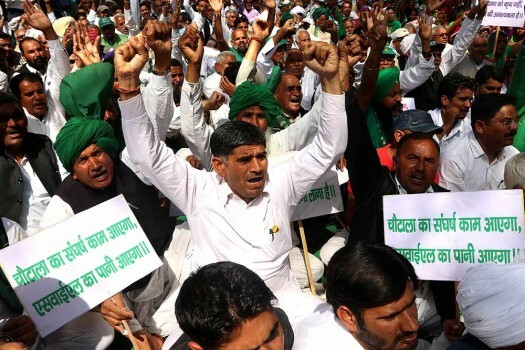 INLD (Indian National Lok Dal) hold a demonstration and gherao the Parliament on the SYL (Sutlej-Yamuna Link) canal issue, in New Delhi. 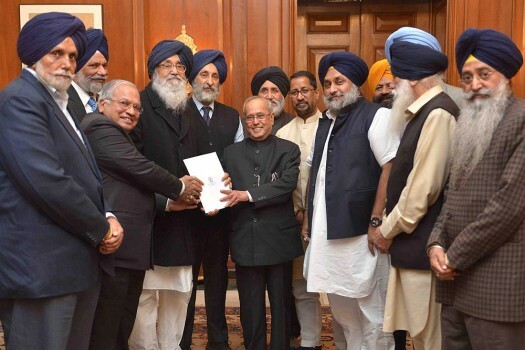 A delegation led by Punjab Chief Minister Prakash Singh Badal meeting President Pranab Mukherjee Sutlej-Yamuna Link issue at Rashtrapati Bhavan, in New Delhi. 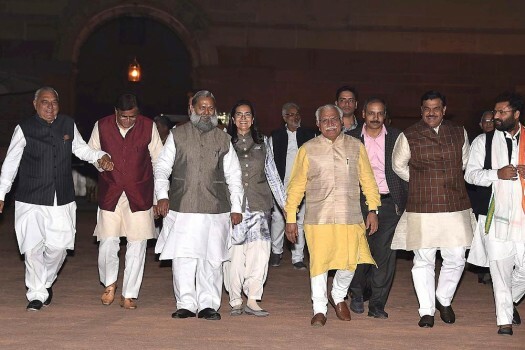 A delegation led by Haryana Chief Minister ML Khattar coming out after meeting President Pranab Mukherjee on Sutlej-Yamuna Link issue at Rashtrapati Bhavan, in New Delhi. 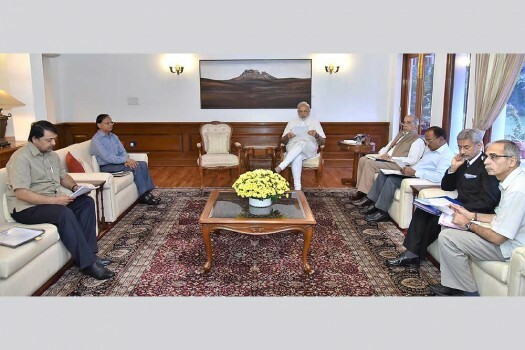 Prime Minister, Narendra Modi chairing the meeting on Indus Water Treaty, in New Delhi. 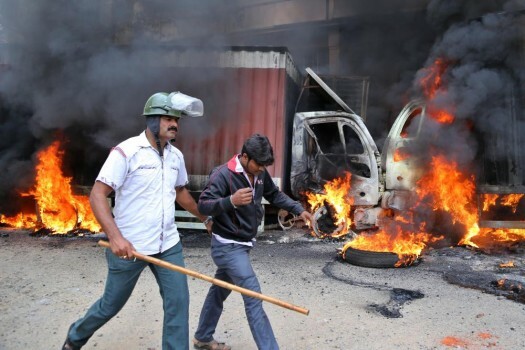 A police officer detains a youth as they walk past burning trucks that belong to the neighboring Tamil Nadu state set ablaze by angry mobs in Bangalore, Karnataka. 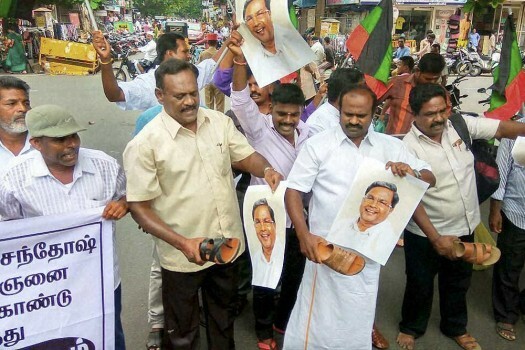 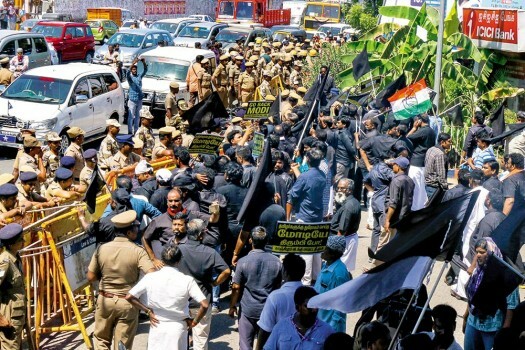 Pro-Karnataka activists are joined by others as they shout slogans against neighboring Tamil Nadu state, during violence in Bangalore, Karnataka. 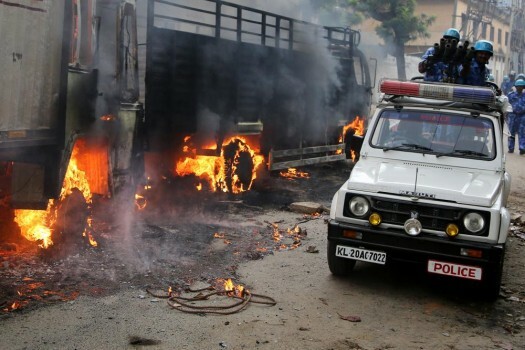 An armored vehicle of riot police drives past burning trucks belonging to the neighboring Tamil Nadu state after they were set ablaze by angry mobs in Bangalore, Karnataka. 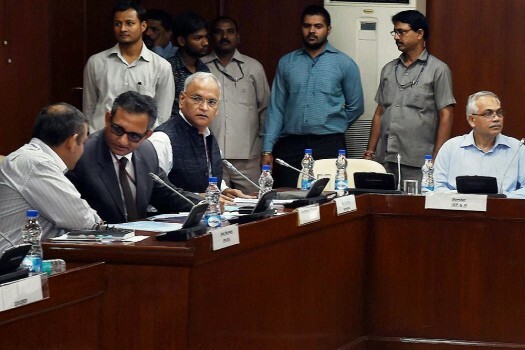 (L-R) Karnataka Chief Secretary Arvind Jadhav CWC Member Masood Hasan during the Cauvery Supervisory Committee meeting at the Water Resources Ministry, in New Delhi. 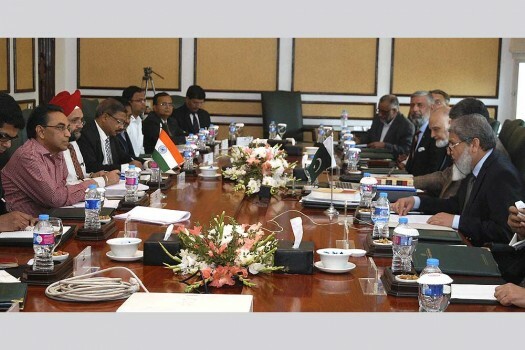 According to Bangladeshi newspaper The Daily Star, Indian External Affairs Minister Sushma Swaraj gave the assurance to her Bangladeshi counterpart AK Abdul Momen during the 5th meeting of the Joint Consultative Commission (JCC) held in New Delhi. 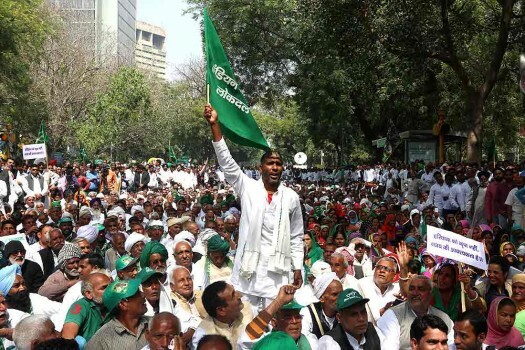 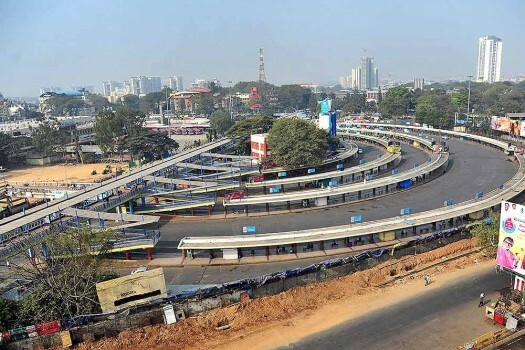 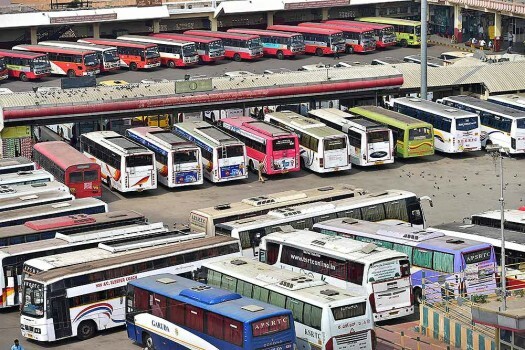 SC On Delhi-Haryana Water Dispute: Why Should We Pass Only Delhi Centric Orders? 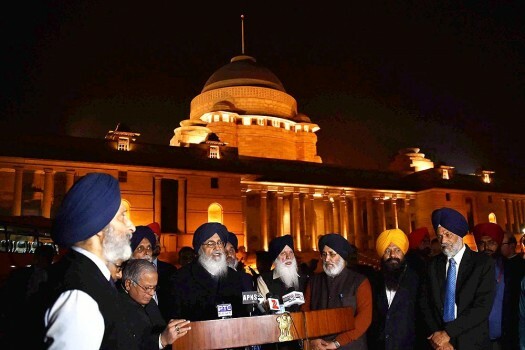 The concept of water conservation must be followed instead of demanding it from the neighbouring state, said a bench of Justices Madan B Lokur, Deepak Gupta and Hemant Gupta. 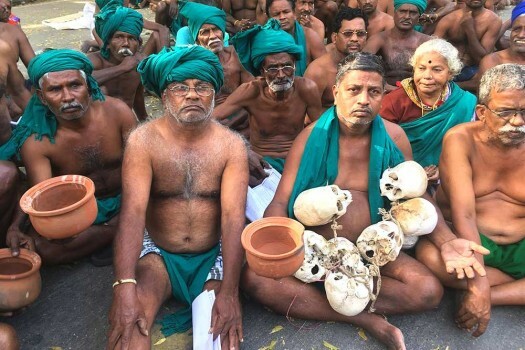 Maharashtra received inadequate rainfall this monsoon and the government recently declared drought in 151 out of the 353 talukas in the state. 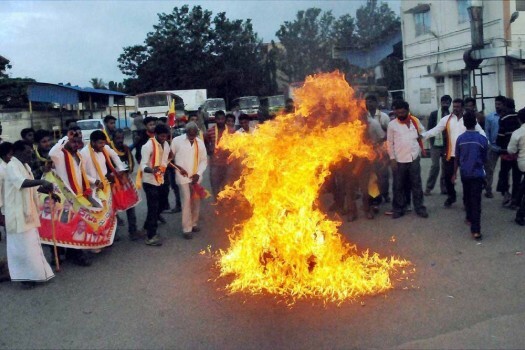 The Goa government would send its team to New Delhi to file an application before the Mahadayi Water Dispute Tribunal tomorrow against the illegal diversion of water. 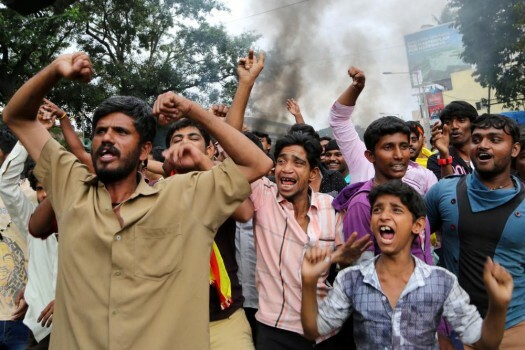 The SC verdict is a landmark verdict. 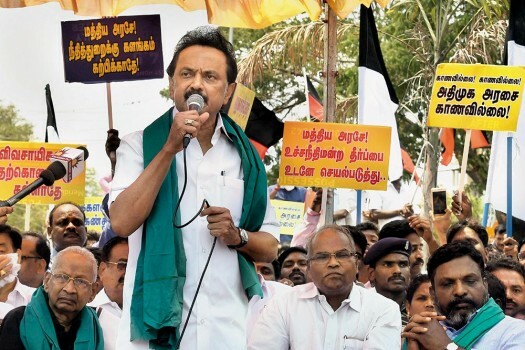 It clearly rules that the rivers are national assets and no state can claim sole right over it. 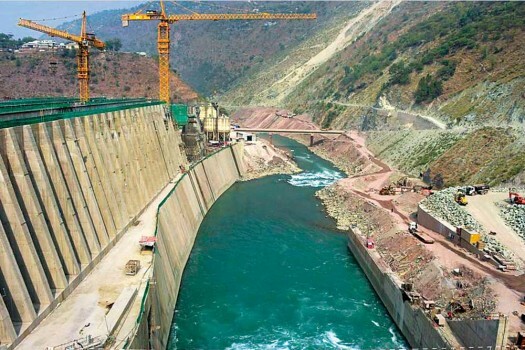 A sub-regional strategy with Bangladesh, Bhutan and Nepal will only help India be able to bargain with China from a position of strength on water sharing issues.